‘Found’ Slashes It’s Way To A Theater Release!!! 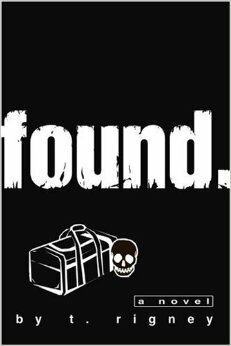 ‘Found‘ is a new offering to the horror genre in a most refreshing way. A coming of age slasher flick that tells a unique story. Screw the found-footage format that every single horror film seems to turn to. It’s not only unusual for the way it’s shot, but because of the story-line. Based on the novel by Todd Rigney (‘Crush‘), who teams with director Scott Shirmer (‘Boy in the Making‘) to build the script, ‘Found‘ centers around Marty, a shy, bullied fifth-grader who takes refuge in horror films – until his life turns into one. After finding a human head in his brother’s closet, Marty fears for the safety of his family while making a desperate effort to reconnect with his brother, because those homicidal cravings of his will turn life as Marty knows it upside down and inside out. 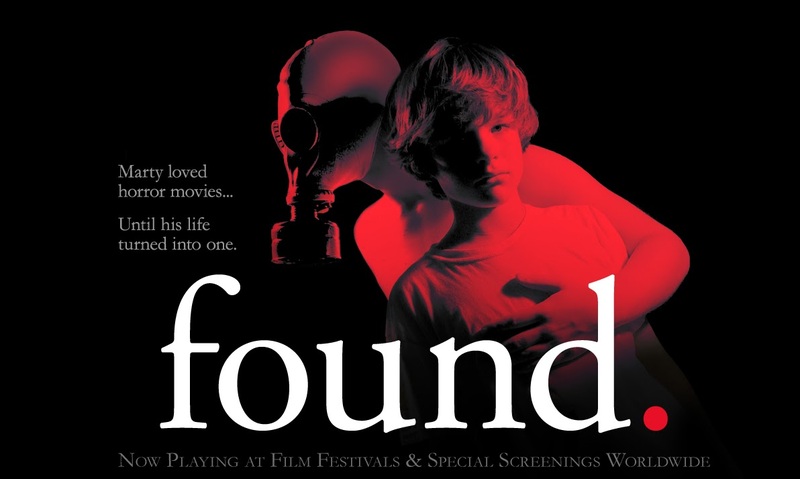 ‘Found‘ was picked up on the indie horror circuit after languishing on the festival line for 2 years, but receiving quite a few awards that include praise from the New York City Horror Film Festival, Another Hole in the Head and Elvira’s Horror Hunt. XLrator Media acquired rights to the project and is giving it an August 15 theatrical, VOD and iTunes release via XLrator’s Macabre genre label. Producers are Leya Taylor and Damien Wesner. This entry was posted on Thursday, July 17th, 2014 at 2:49 pm	and is filed under Books, Film, News. You can follow any responses to this entry through the RSS 2.0 feed. You can skip to the end and leave a response. Pinging is currently not allowed.